 Hunt around London, deciphering cryptic clues that will get you looking up and out. You’ll be answering tricky questions and completing challenges, then trying to make it to the finish line before the other team! Each hunt will be slightly different depending on the group and can be adapted for stag and hen-dos, corporate functions, family days-out or any special occasion. Both set hunts lasts around 60 minutes but this can be flexible. 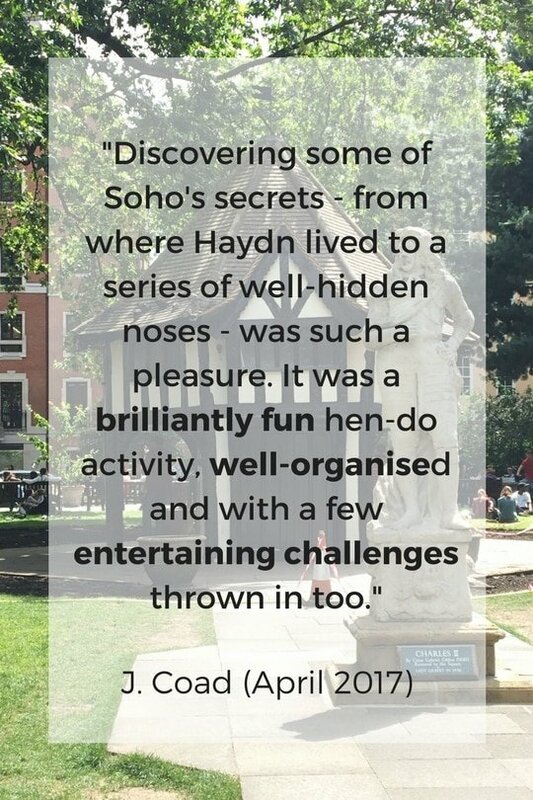 Treasure hunts are bespoke and personalised so please get in touch with the area and type of thing you’re after and I can provide a free quote. 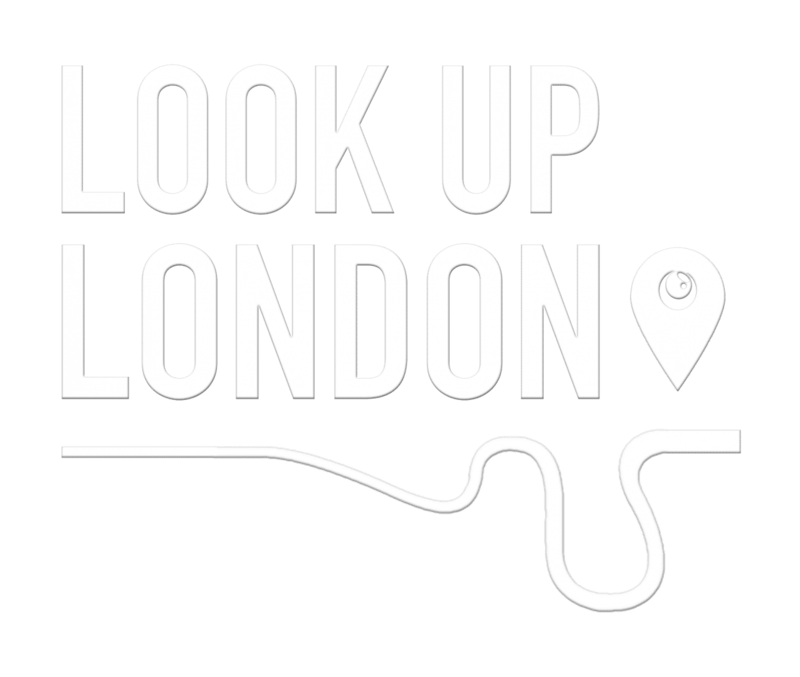 Email katie@lookup.londonto kickstart the planning. Please bear in mine I require a minimum of 2 weeks of preparation time for bespoke Treasure Hunts.